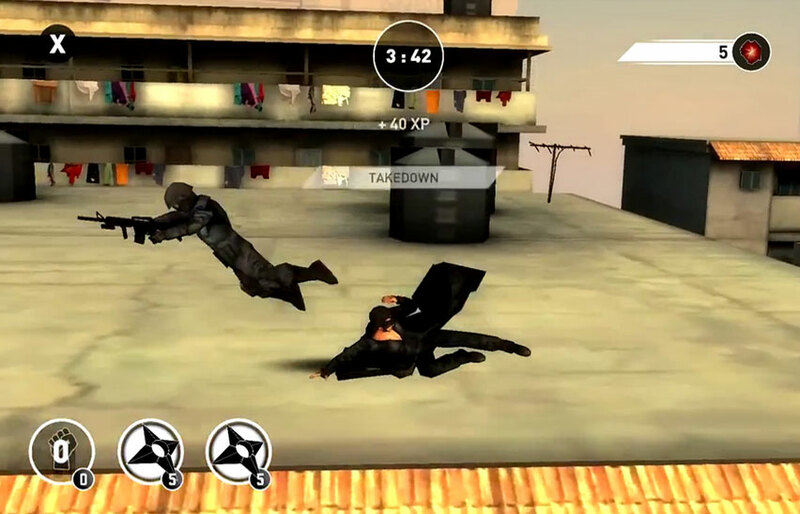 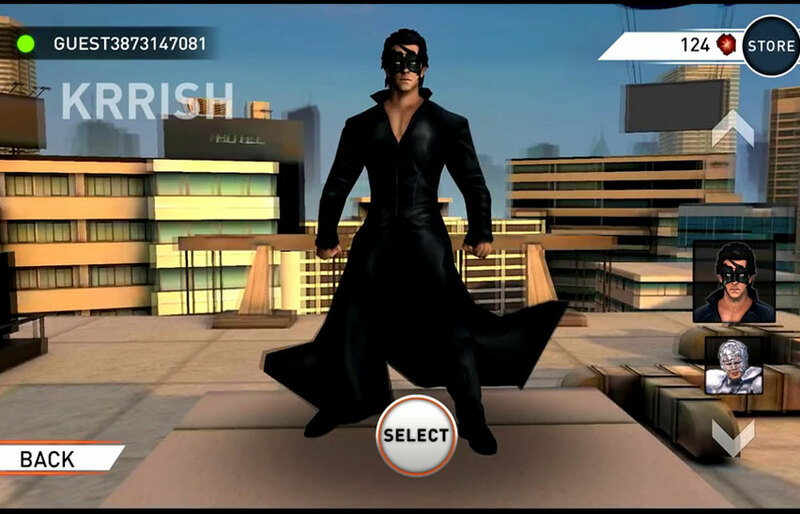 Krrish 3 this is a bollywood movie based games. 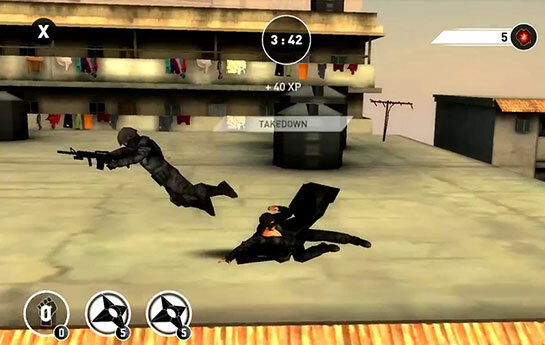 -- Choose among multiple characters like Krrish, Kaya and others to race with players around the world! 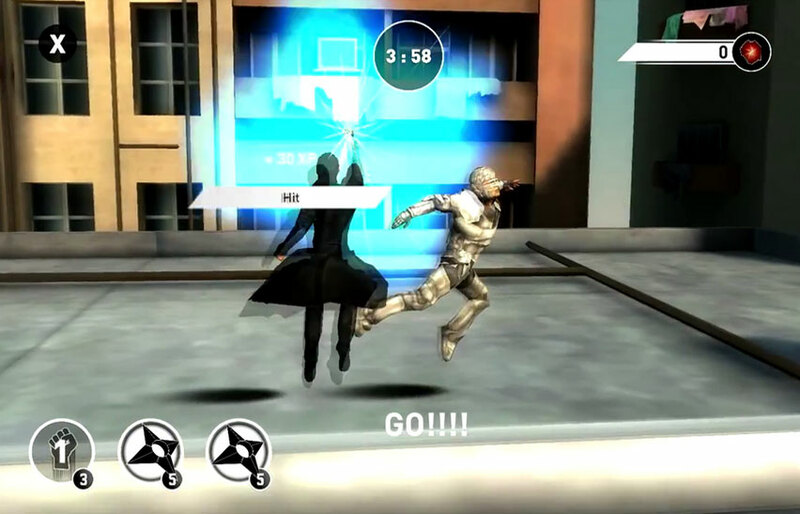 -- Use gadgets like Shuriken, Freeze Mine and many others to stall and entrap your opponents! 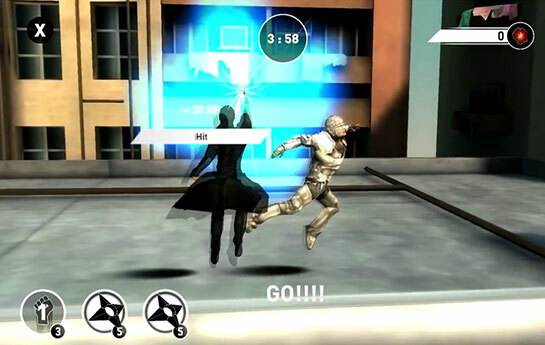 -- Level-up to unlock and flaunt new titles and gadget slots! 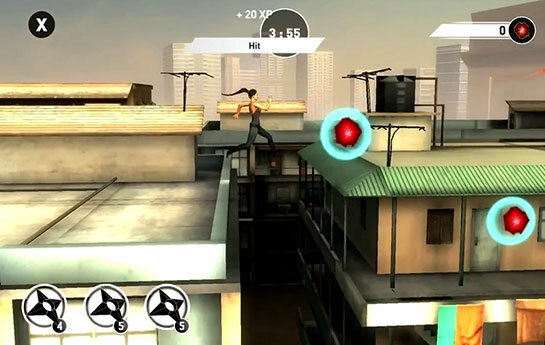 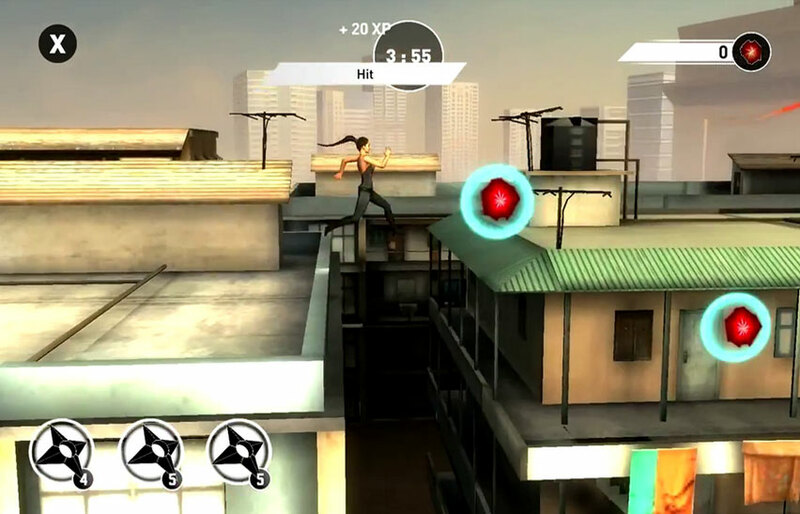 -- Perform superhuman parkour moves to traverse through the city’s skyline! -- Race through richly themed 3D worlds, each featuring a different aspect of the city! 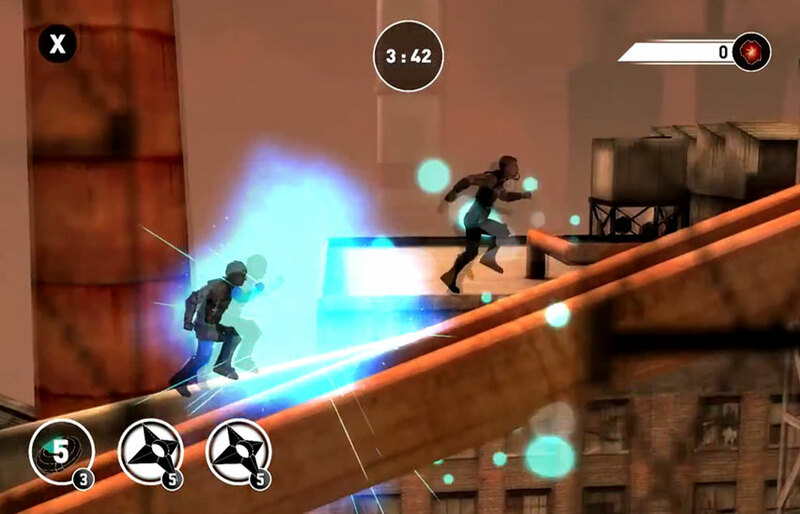 -- Explore the city through its 3 distinct sections - New City, Old City and The Industrial Zone.